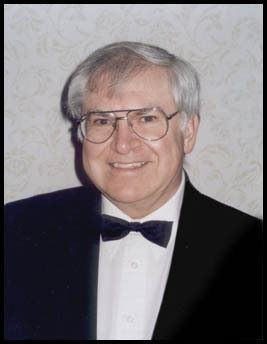 After a long and distinguished career as a Junior High School Music Teacher, Dennis continues to work in education, working for the Edmonton schools systems as an advisor, and still gets classroom time as a substitute teacher. 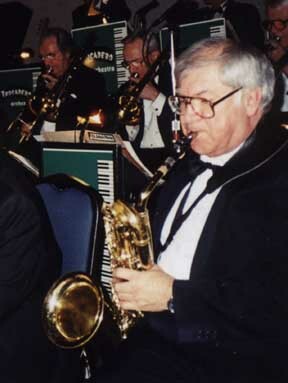 Dennis has played in several Edmonton big bands over the years, including the GMCC OUTREACH BIG BAND, and the RIVER CITY BIG BAND. Dennis still calls Wetaskiwin his home, and has logged a great number of miles back-and-forth to the city for rehearsals and gigs -- rain or shine. He's been a welcome addition to the Trocadero Orchestra since early 2001.